Comcast has revealed the top TV shows requested On Demand through the week starting on April 11th, and the new Starz original series “The Girlfriend Experience” was the most watched. 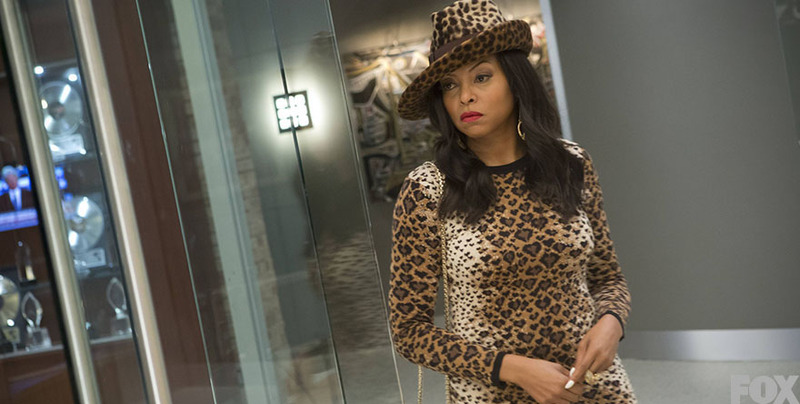 However, Episode 13 of the FOX series “Empire” topped their rankings of the most-watched episodes On Demand. Following in second place for most-watched series On Demand were past episodes of HBO’s “Game of Thrones” (which had not yet premiered the first episode of Season 6), and in third place FOX’s “Empire” TV drama. Comcast reported Xfinity TV customers watched 69 million hours of On Demand content during the week of April 11-17, and 51-percent (35 million) of those hours fell under the television category. Those are just the Top 10 shows. If you want to see more rankings jump over to the Comcast website.